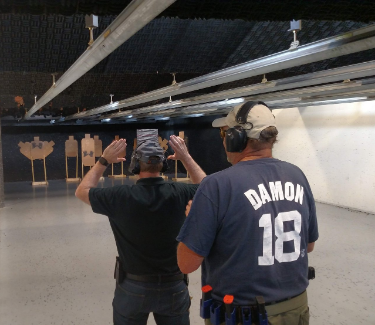 Lowcountry Shooters is a local shooting group that conducts bi weekly IDPA matches. Everyone is welcome and we encourage hand gun shooters to participate in our matches to improve their self defense shooting skills. This is an indoor range where we conduct IDPA matches every other Monday night at 6 pm.